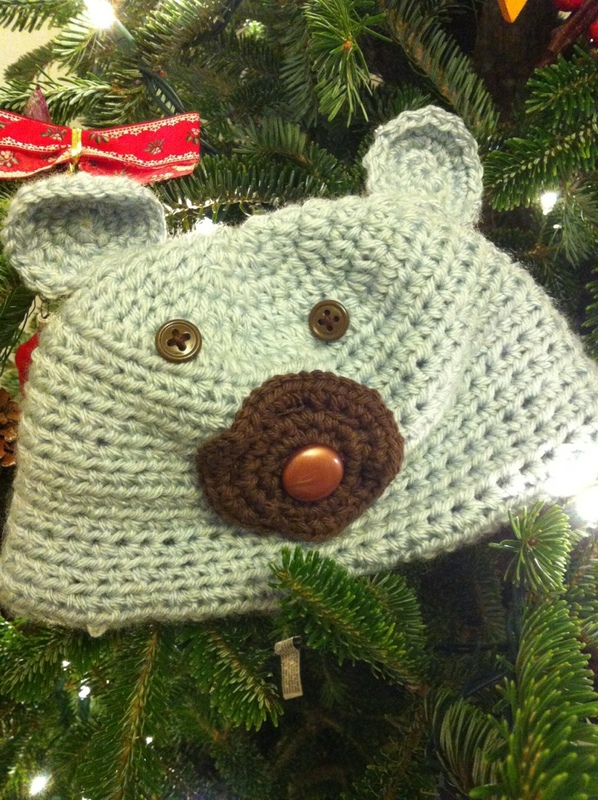 Baby crochet bear hat for friend. Thank you! I enjoyed looking at some of your posts as well!